I have spent 6 years in Baguio City. Whenever I see a jeepney with the sign, Nangalisan, I was always wondering where that place was? I know it is somewhere the vicinity of Baguio City but I did not exactly know where this place was -- not until more than 20 years later when I had to accompany my wife to photograph some of their project beneficiaries in Barangay San Pascual in Tuba, Benguet. It was a fine sunny day. The sun shone brightly after days of rain before the trip. Now I know that going to San Pascual and Nangalisan would mean traversing Asin Road. It was a smooth ride because most of the road all the way to Nangalisan is already concrete. Asin road, which became witness to our frequent trips to a friend's house in KM 4, used to be an "abortion road"--it being a rugged rocky road back then. In the early 90s, I used to visit this area during my first NGO work--working with the woodcarvers of Asin. It was also a reminiscence of sorts when I recalled those overnight stays at my friend's house during college days, and the frequent fieldwork trips. To my surprise, however, the physical development in the area was unbelievable. Where there were no houses sprang various structures--big and small. 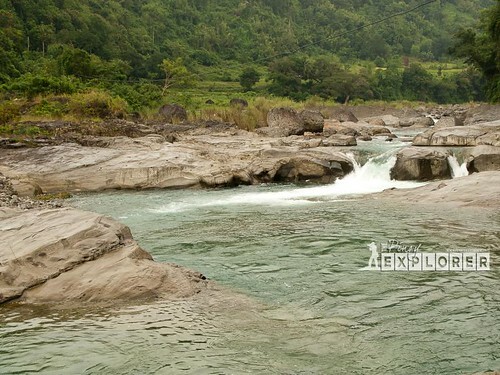 Sadly, too, what used to be limestones (akin to those of Sagada) gloriously jutting from the mountain across the river are now merely leveled grounds for a supposed subdivision. In my mind, how could developers disregard nature and destroy such beauty? Despite its close proximity to Baguio City, Asin road, back in the early 90s, used to have that laid back atmosphere and rustic appeal. Needless to say, it was quite a reliever from the hustle and bustle of downtown Baguio as one can commune with Ifugao woodcarvers and natives of Benguet. Be that as it may, I was relieved to realize now that beyond KM 4, Asin road has remained rustic and provincial. It was my first time to go beyond KM 4 and was surprised by the beautiful landscape, especially when we reached Nangalisan and San Pascual. 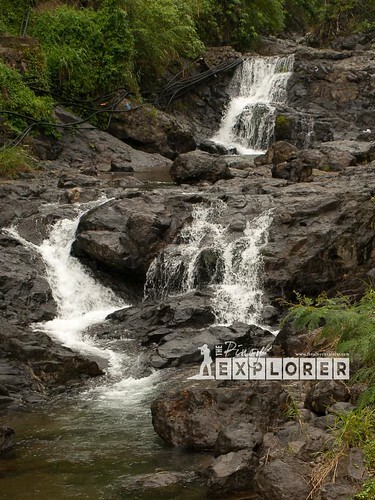 And I realized, there was so much more to a usual Baguio trip--one just needs to see and try them for yourself. Along the road, I saw interesting man-made and natural wonders. However, I did not shoot yet going to San Pascual as we were rushing for the project. But on the way back, despite some drizzles, I requested that we stop at interesting points so that I can shoot. 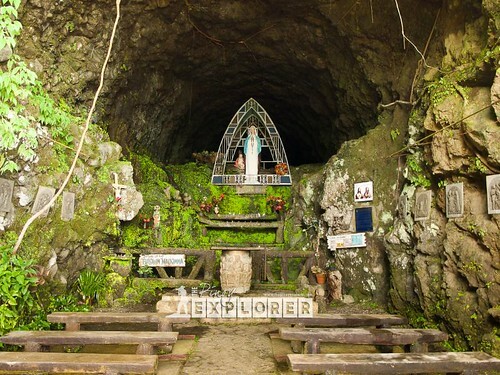 The Shrine of the Brown Madonna can be found in KM 7, Asin Road in Tadiangan, Tuba, Benguet, in a man-made tunnel that was intended for a railway system connecting La Union and Baguio. 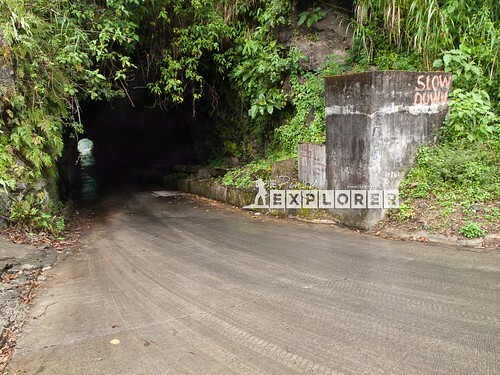 The tunnel was discovered by former Baguio City Councilor Nars Padilla in 1986. 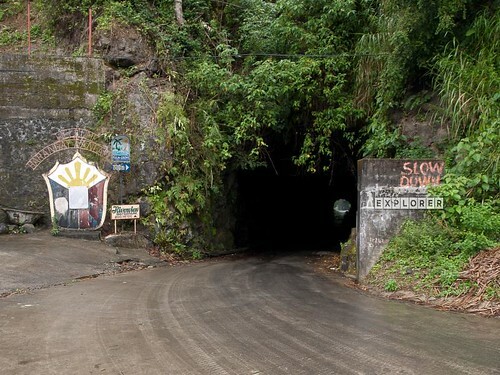 The said tunnels were part of the two tunnels--popularly known as Asin Tunnels--constructed in the 1850s through prison labor but were abandoned in 1915 due to World War I. Benguet Province's website further explains that it was abandoned because the cost of construction ballooned to 1000% of the original budget. 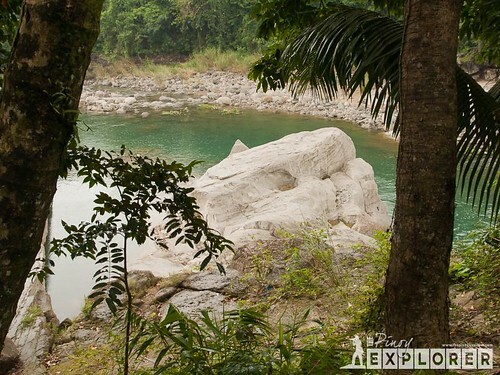 According to the article in Philippine Daily Inquirer, Padilla was instrumental in putting up the grotto by convincing his neighbors to build the shrine. Thus, it was through Bayanihan, that the Shrine was erected. The anniversary of the Shrine falls on the first week of October and has just celebrated its Silver Jubilee last in 2011. However, you will notice that the photo does not depict a "brown" Madonna. On special occasions, it is garbed with a brown cape, thus the name, Brown Madonna. 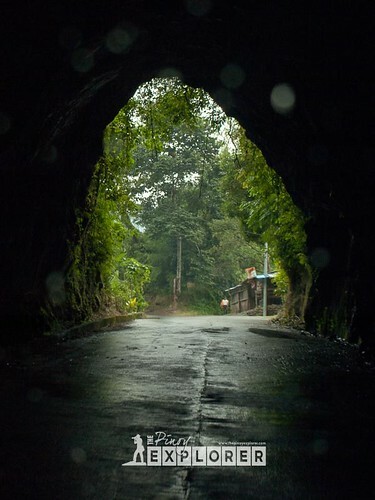 These two tunnels are More popularly called as "3 days-2 nights" since going to Asin hot spring resorts, you would experience 3 times daylight and twice of darkness, thus the popular colloquial name. 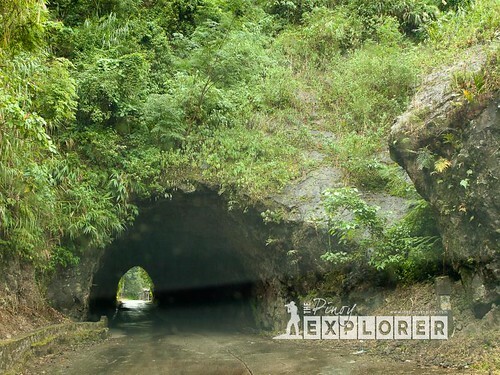 Officially, these are called Sipitan and Yanged Tunnels. As explained above, it was intended for a railway system that was abandoned in 1915. Not far from the tunnels is this bridge. I could not remember the name of the bridge written on the marker on the top left. It looked like an ordinary rickety bridge but you will be amazed at the beauty above and underneath. One just needs to look at this carefully and appreciate its natural beauty. There is a new mountain resort in Nangalisan called, Neverland. We stopped a bit to have our photos taken by the signage, but what was more interesting is this narrow falls right on the left of the road. 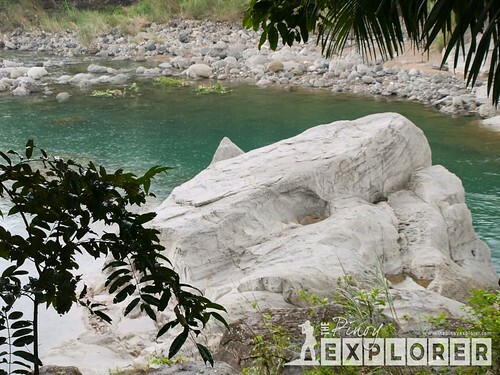 Downhill to San Pascual, but still part of Nangalisan, one can see a big limestone boulder that majestically sits on the river (or perhaps marble because it was slippery when I stepped on it?). While locating this in wiki maps, I learned that it is called disoor, a local dialect. I was not contented by merely taking some photos from the road. Instead, I went down further and I was in awe when I saw the more beautiful part of the river. Had it not been raining, and no one was waiting for me in the car, I would have lingered some more. It is a popular picnic and swimming area. A shot of the boulder from the road. Sedimentary rock formation and the boulder, forming a pool between them. To the right is the inviting rapids and cascades! Downhill further to the Southwest is Barangay San Pascual, which is already near the boundary of La Union province by the town of Aringay. Indeed, one of the best things about traveling is not only the destination but the journey itself. 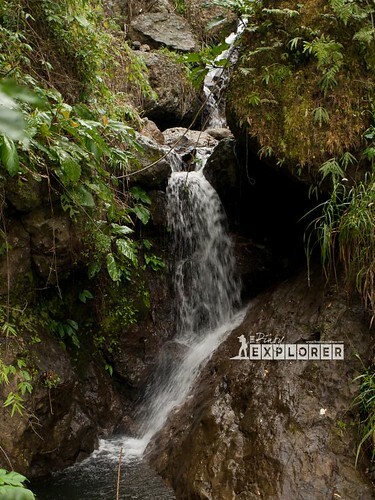 The rustic appeal of Asin Road boasting its natural beauty and man's creativity can draw your senses. 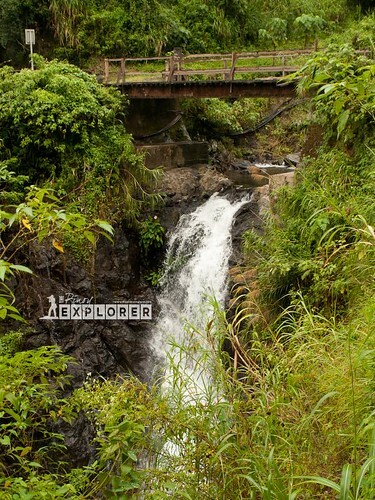 The endless mountain ranges, the cascading river, cold streams, and waterfalls are simply spectacular. 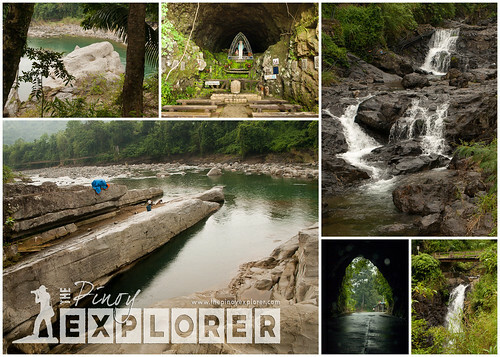 For those coming from Baguio City, a road trip through Asin Road is a refreshing respite from the cold weather. More than the natural beauty it offers, however, it is my wish that I would have the chance to linger and have more chances to meet the people along the way--in that way, the journey becomes a more complete, wonderful and fulfilling learning experience. very nicely presented, ding... i felt i was there, already. 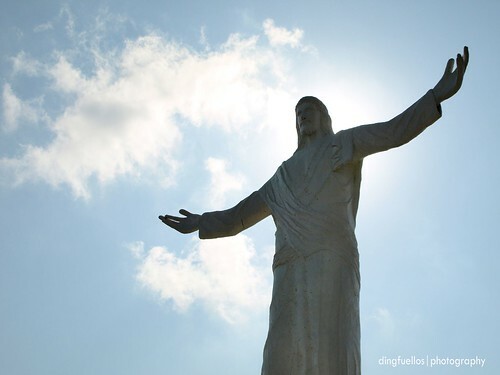 Towns around Baguio are worthy for explorations, Sadly, only a few people have the itch to explore what's beyond these underrated towns because everyone is so focused to the famous Baguio city. @Rome, yes, it is quite interesting to go there! @Edmar, why not commute? I plan to commute one of these days. @Christian, worth exploring, I should say. Thanks for featuring this ding. At least to see some of sedimentary rock formation. :-). Rare structures like tunnels. Though old type of road system (The tunnel) but still cost effective. 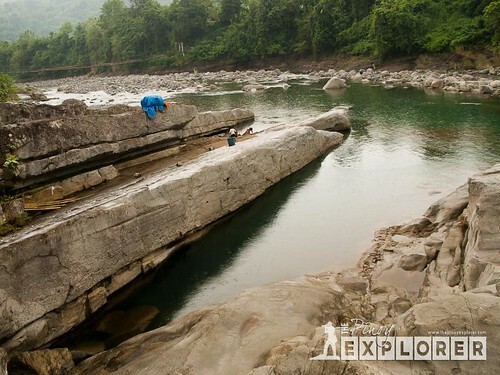 Can be considered as shooting site? Thank you for this i will surely check this out ! what is beyond Nangalisan? What is the condition of Asin Road leading to Tubao? by car?